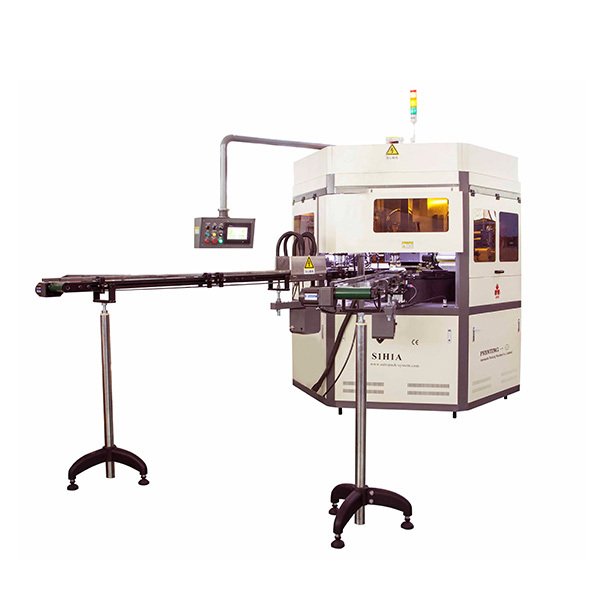 The S1H1A is designed for screen printing and hot stamping of cosmetic caps at high production speeds. It is suitable for plastic caps printing with UV ink. Reliability and speed make the S1H1A ideal for off-line or in-line 24/7 production.